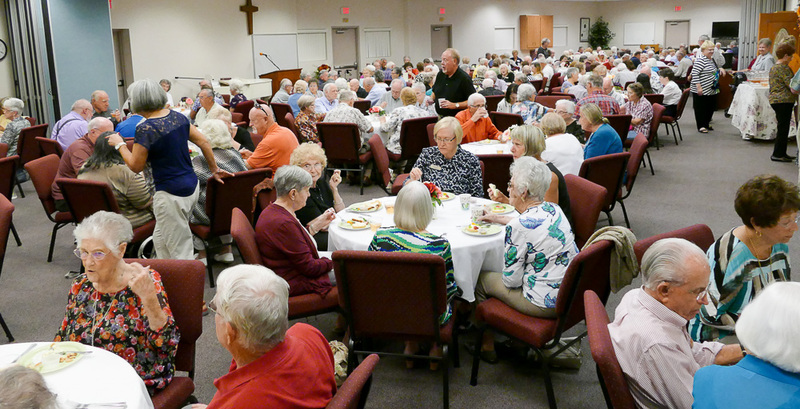 Sun City Church of the Nazarene was formed in 2001 from a desire to share the good news of Jesus in the community. 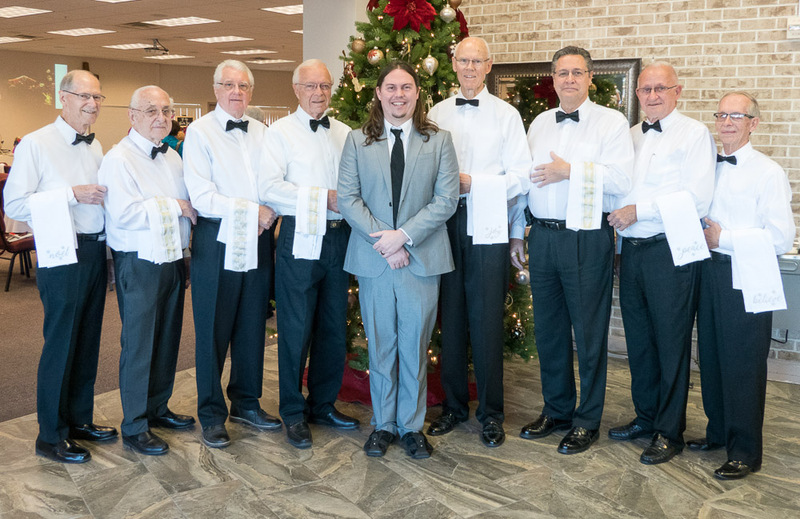 Dr. Marion McKellips, a long-time pastor in the Church of the Nazarene in the Phoenix area, left retirement to lead the congregation. Sun City’s first worship service was held on Sunday, February 18, 2001 with 152 people present. For the next 10+ years, Dr. McKellips led the church in growth and ministry in the community and in mission efforts around the world. When Pastor McKellips retired (again) in 2012, Dr. Tharon Daniels became pastor. Also a longtime pastor and leader, Dr. Daniels served the congregation until May of 2017. After a lengthy search, Dr. Brad Estep was called to serve as pastor and began leading in December of 2017. The church is characterized by vibrant worship, Biblical preaching, deep discipleship, warm fellowship, and generous giving to mission projects and ministries, both near and far. The Lord has blessed the church with many gifted people who give of their time and energy to help the church to be effective and an instrument for God to utilize for His purposes in the world. Since its founding, there has been a strong emphasis on missionary support through Sun City Nazarene. The current congregation annually gives 47% of its income to mission projects around the world.